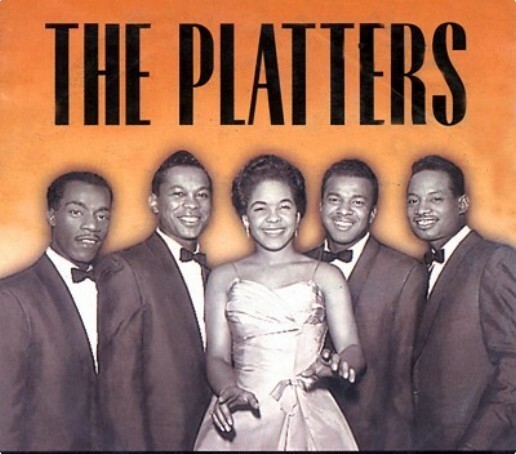 The Platters. Legendary 1950s group The Platters are still performing today.. Wallpaper and background images in the Rock'n'Roll Remembered club tagged: the platters 1950s band rock'n'roll 50s music group photo. This Rock'n'Roll Remembered photo might contain बिजनेस सूट, मोबाइल फोनों के लिए, हास्य पुस्तक, मंगा, कार्टून, एनीमे, कॉमिक बुक, and manga.